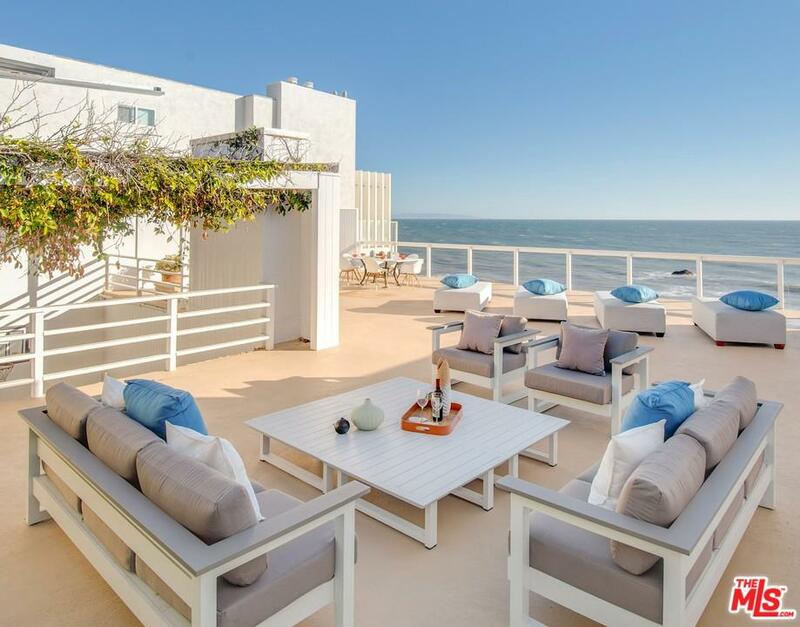 Light, bright and airy beach house! 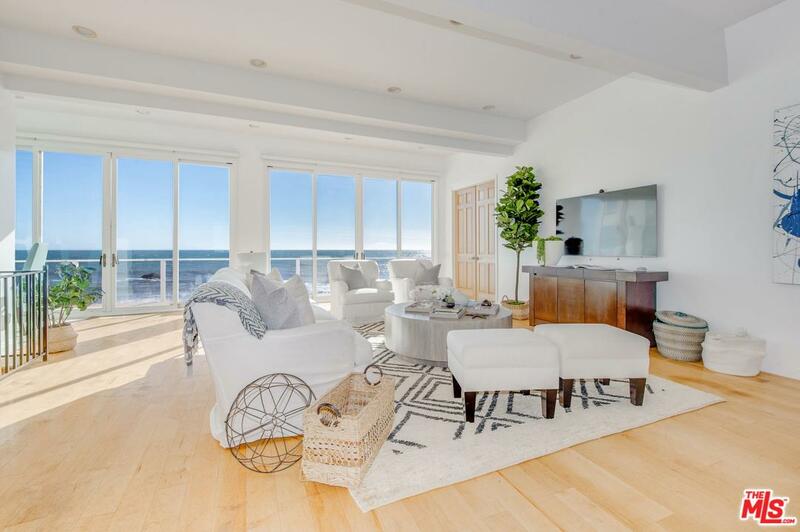 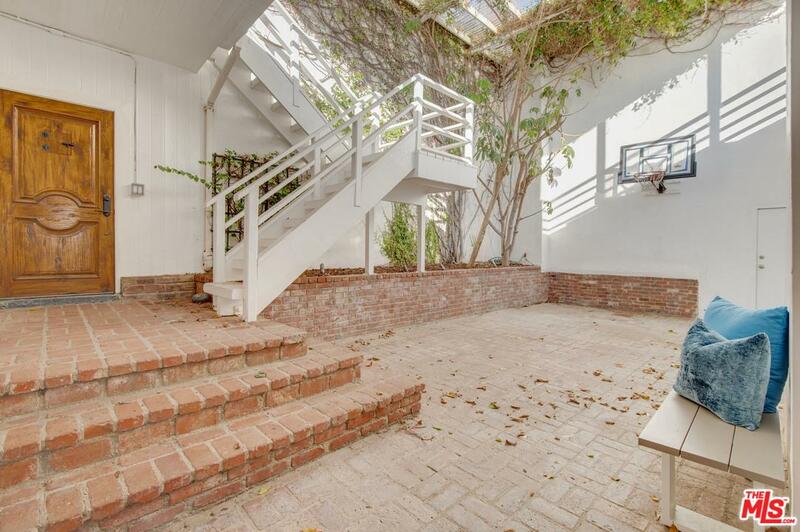 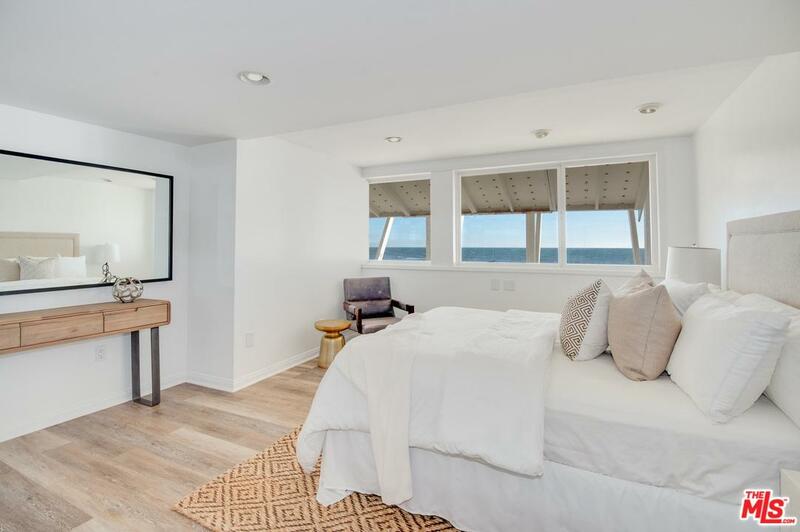 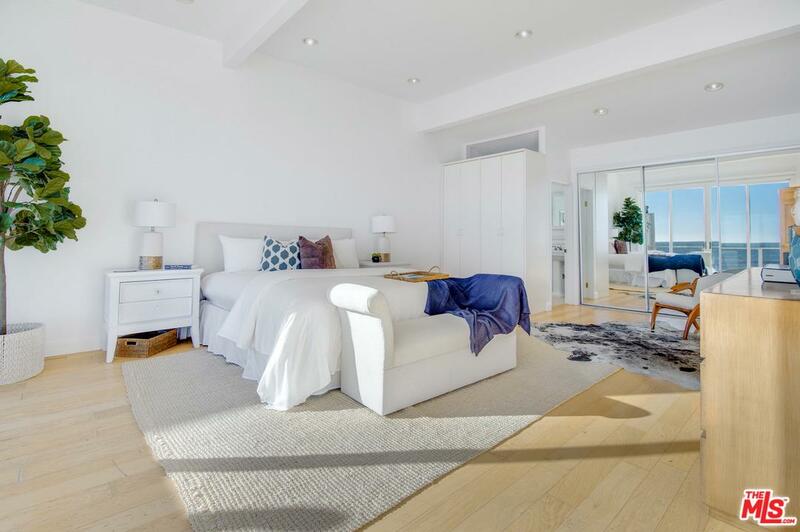 This desirable Malibu ocean front home features a private atrium-style courtyard leading you to the front door - with volume enough for the basketball hoop currently hung for shooting practice. 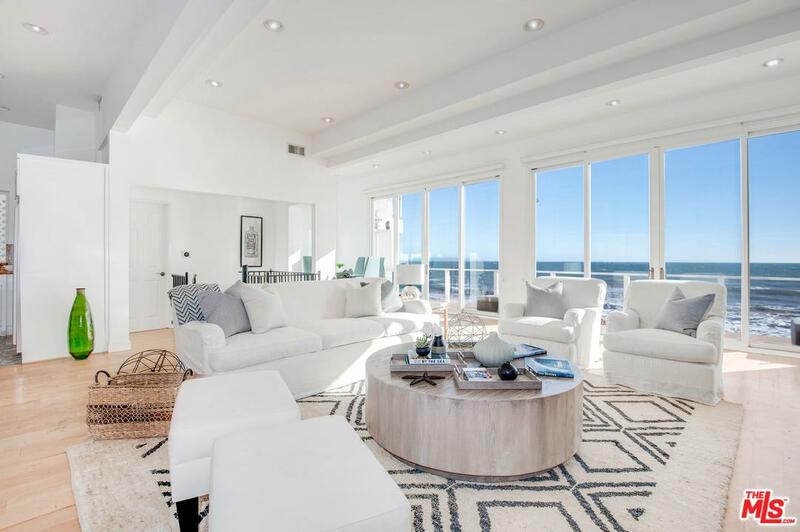 The architectural style tastefully merges the feeling of a New York loft with west coast casual to create an urban yet beachy home. 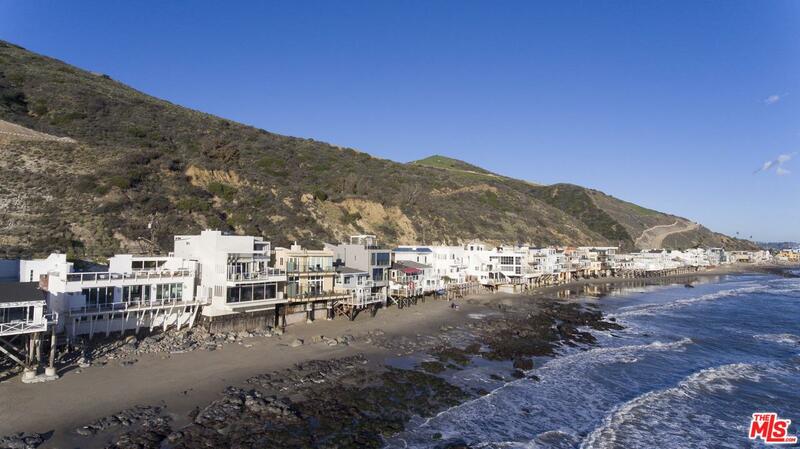 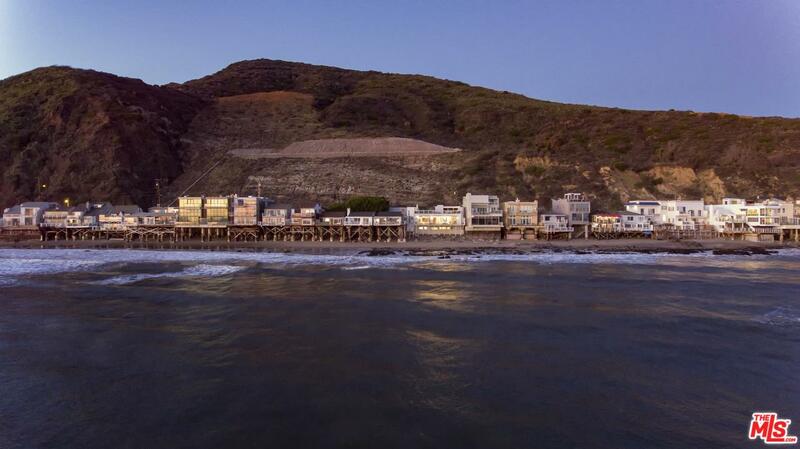 Located on the east end of Malibu, the property is only minutes from shopping and entertainment. 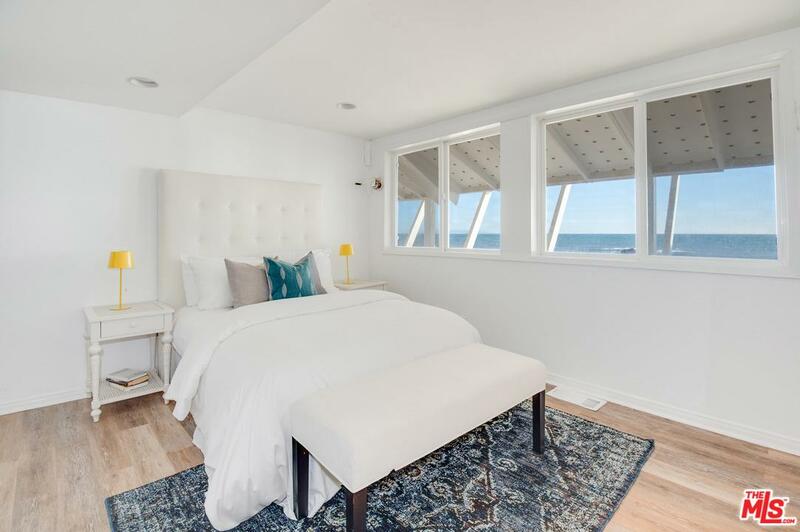 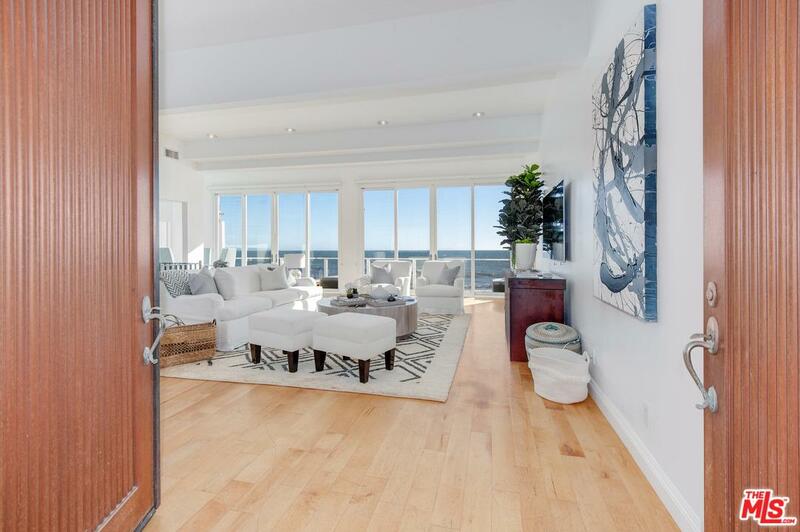 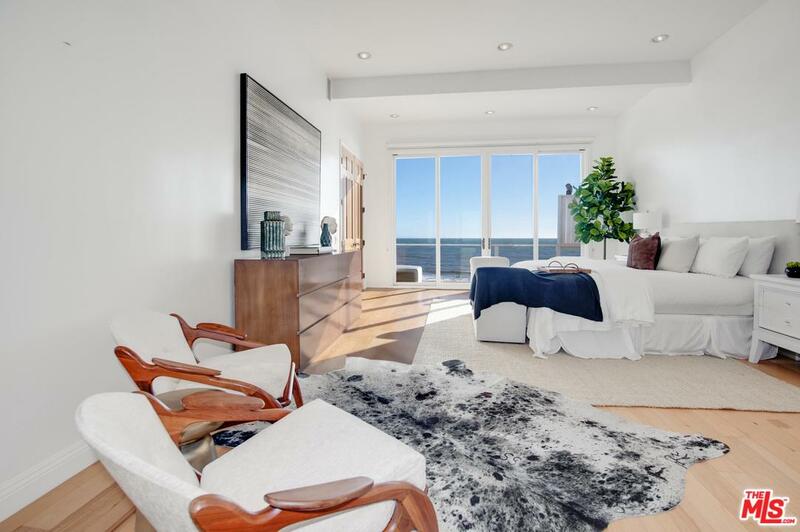 Take the stairs up to the rooftop deck spanning the whole house and overlooking the coastline or enter through the double doors to the main level of the home - set up as one large room with very little division. 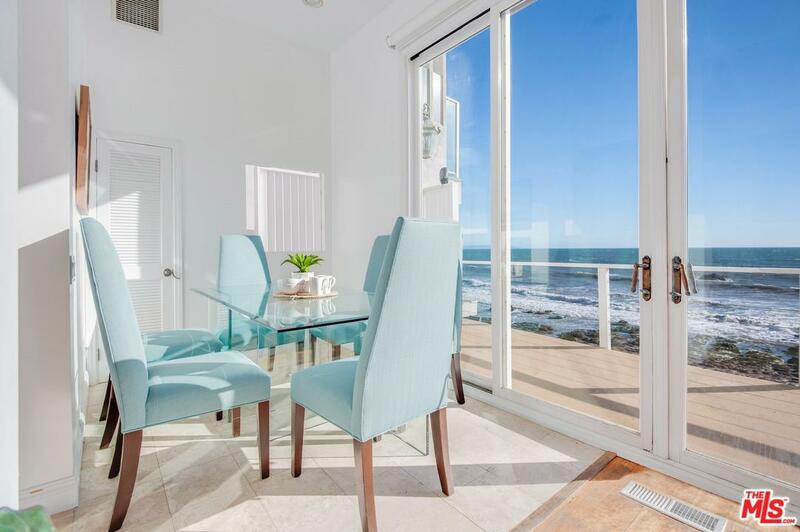 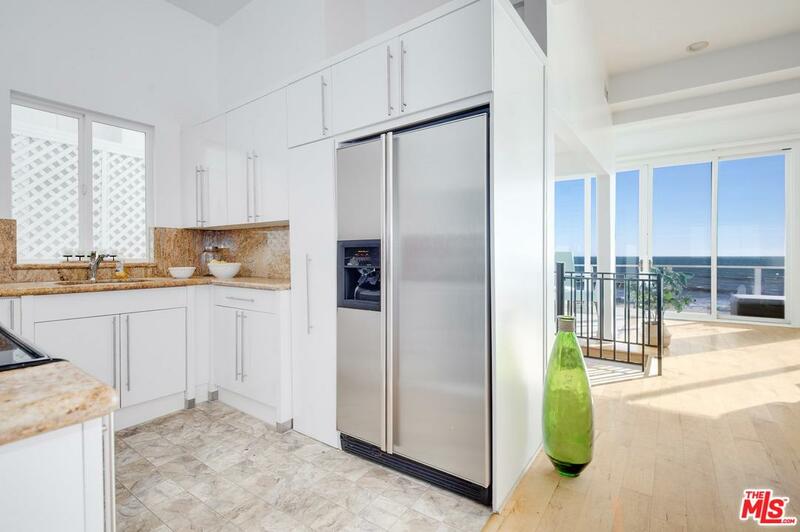 The kitchen, dining and living room feature high ceilings and look out to the blue horizon and sound of the waves. 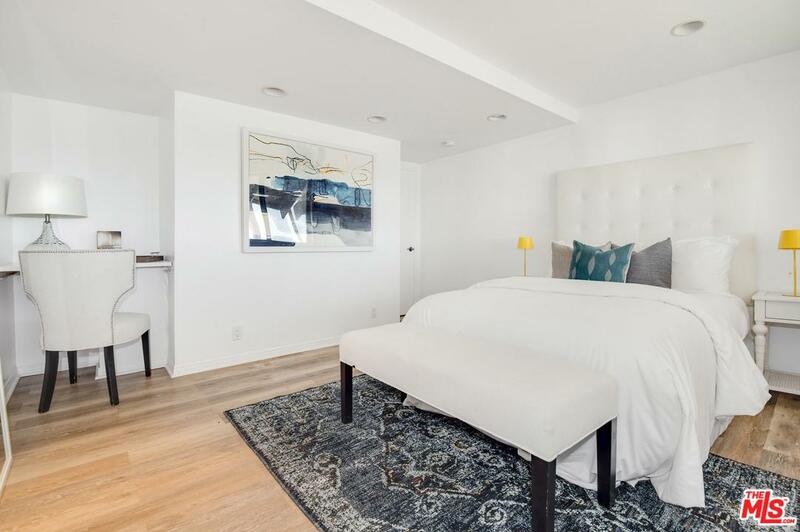 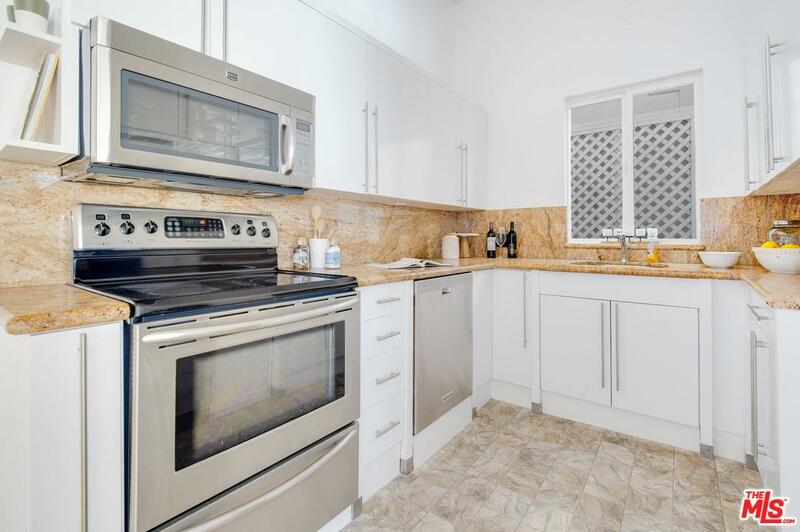 The master is also on this level with an additional two bedrooms downstairs and a large luxurious bathroom. 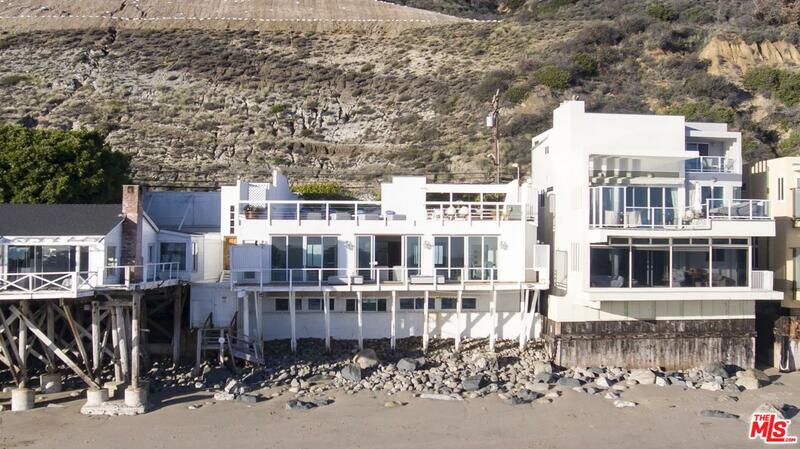 Approximately 60 feet of frontage. 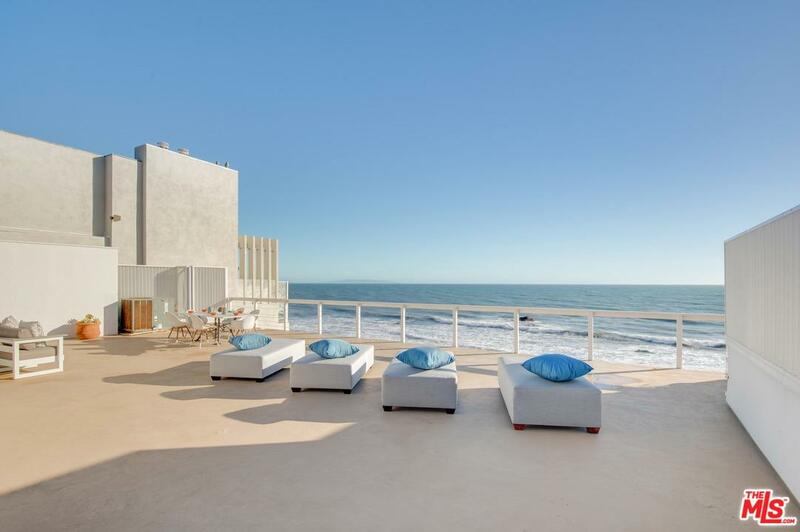 This is the best way to enjoy the beach! 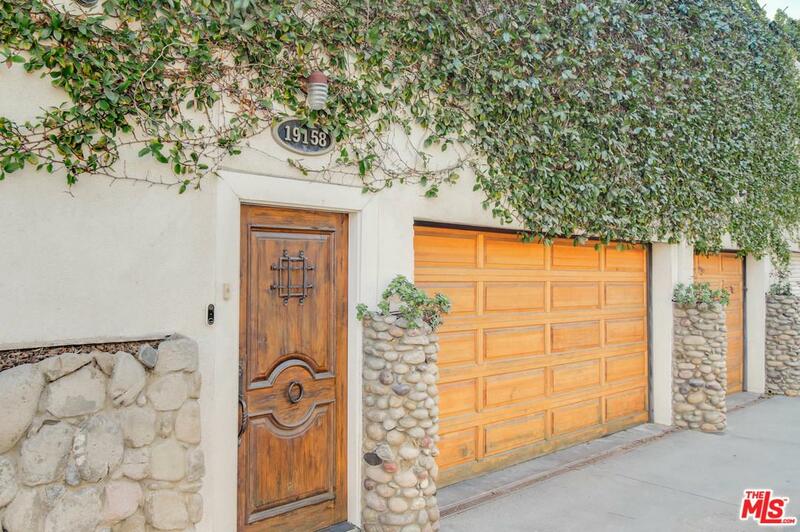 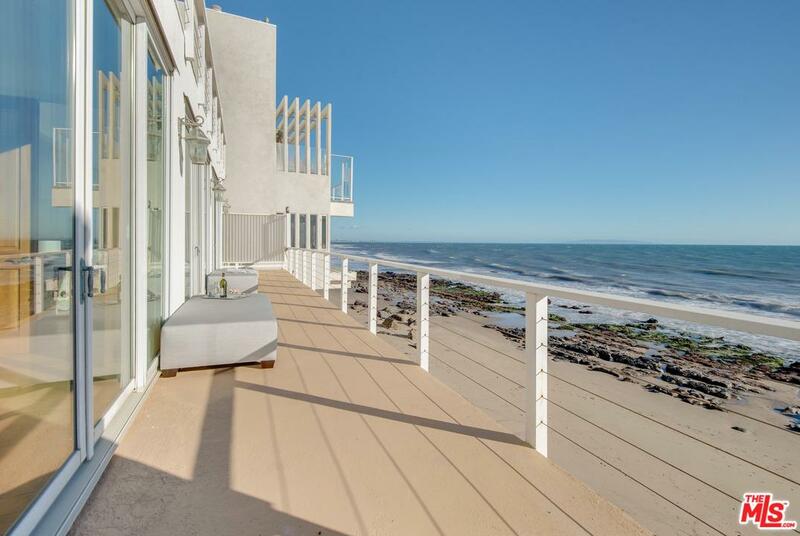 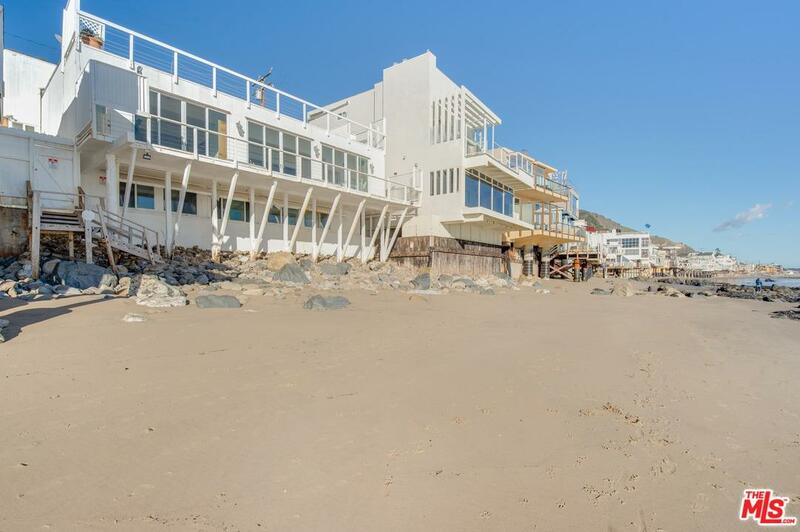 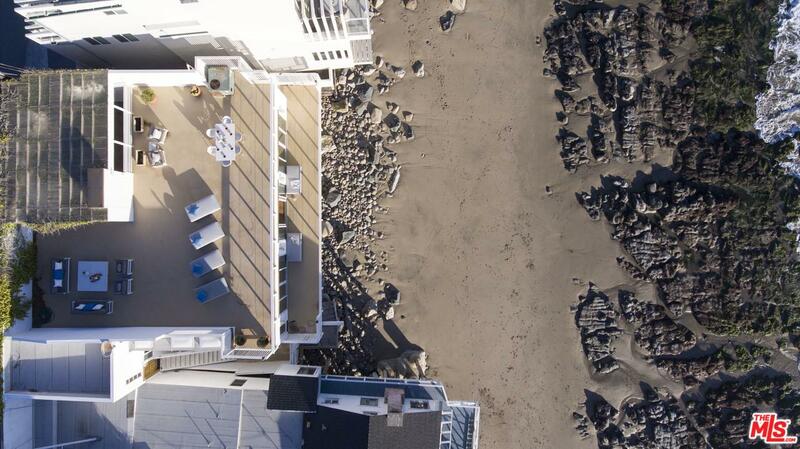 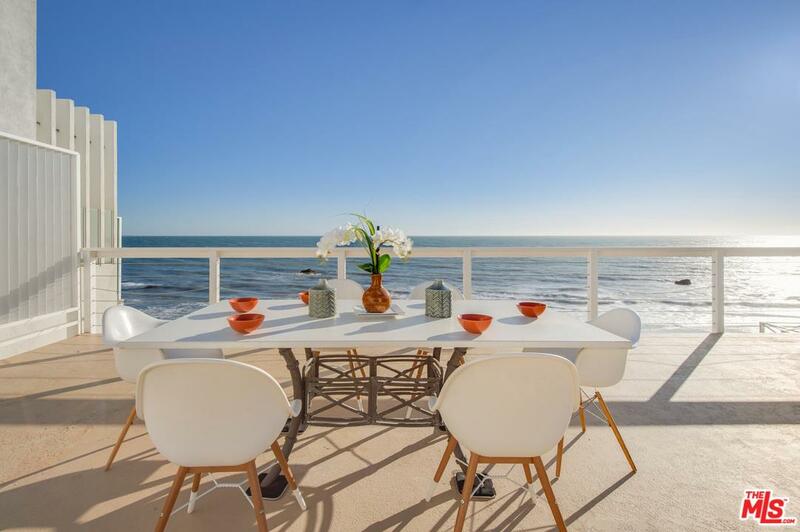 19158 Pacific Coast Hwy is a residential property located in Malibu, CA. 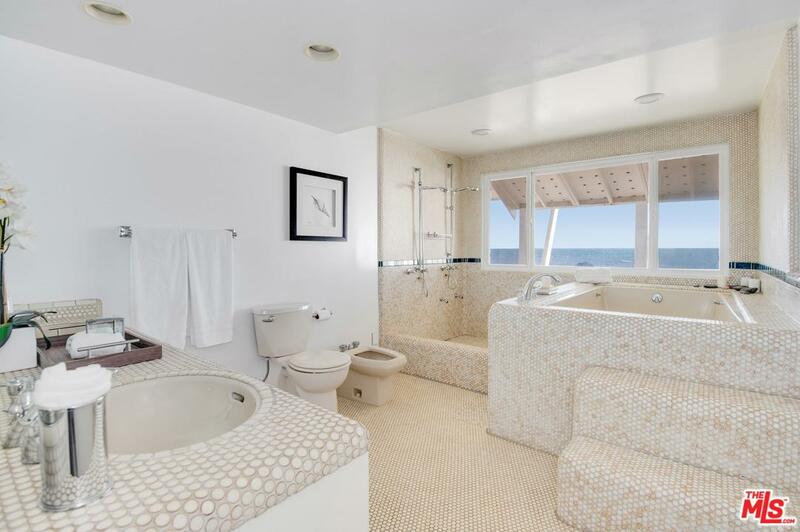 This property sits on a 4987 acre lot, is 2429 sqft, with 3 bedrooms, 3 baths.